Wow! When I saw this, I had to share it with you. It’s great to see it visually represented like this. 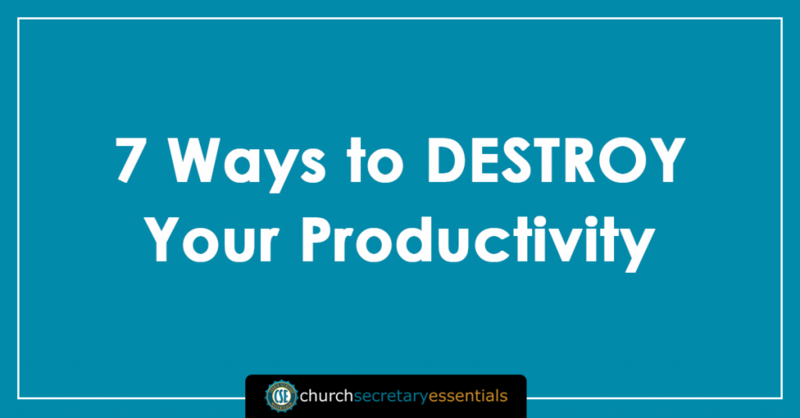 As a church secretary, it’s hard… shoot, near impossible… not to want to do everything on this list! And don’t be too hard on yourself if you are doing them, just make the correction and keep moving. Wow again! Take a look at the Infographic below and tell me what you think. Oh, and I apologize in advance if the use of the word “hell” in #5 bothers you… I felt that in spite of that, this info was just too good not to share. Also, you can read the full story on the Marketo.com website. Get the Church Office Mastery Newsletter for regular tips and special offers. 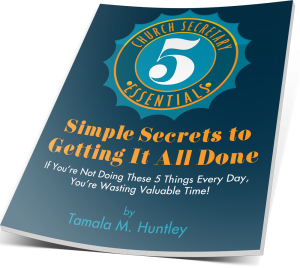 You’ll get the bonus 5 Secrets Action Guide when you Subscribe!